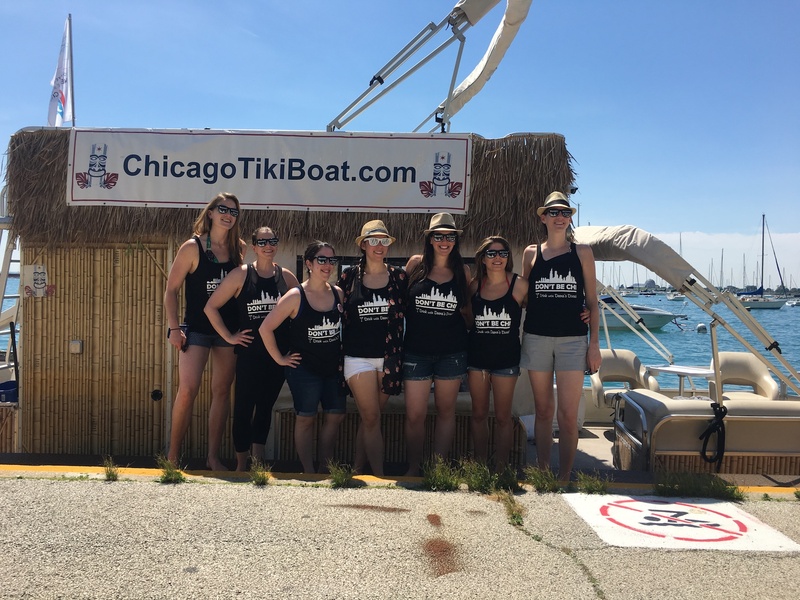 Our TikiBoat vessels are perfect for that special party with your closest buddies! 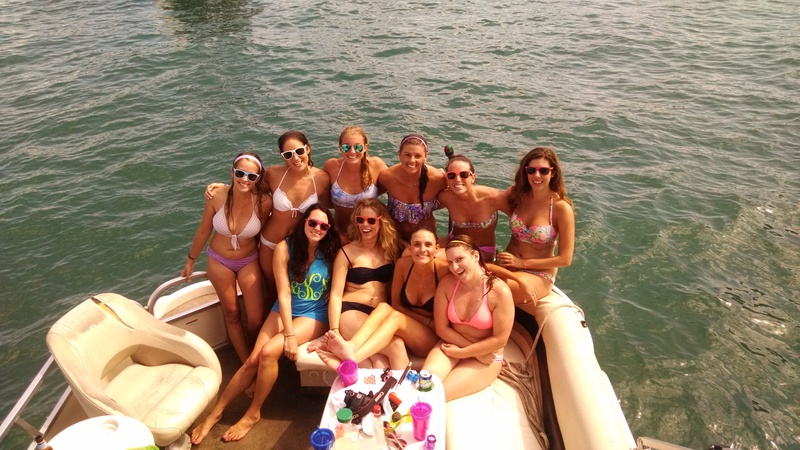 All of our boats are equipped with a large cooler with 3 bags of ice for your beverages. 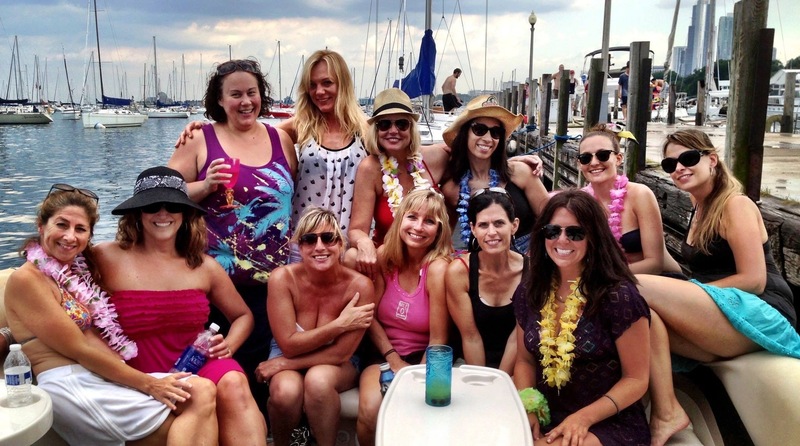 Enjoy your bachelor or bachelorette summer party with us! 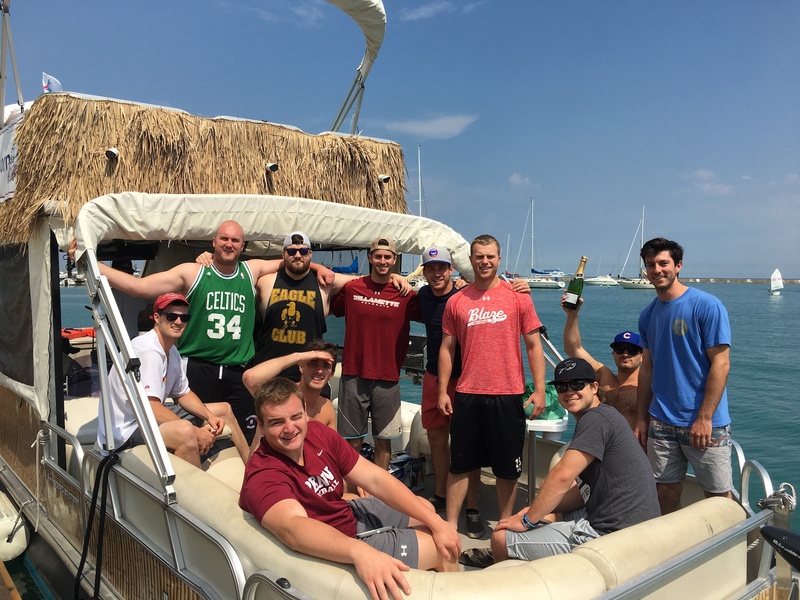 We have several different boats to choose from which offer different sized passenger capacity.